We love local art and our talented artists. 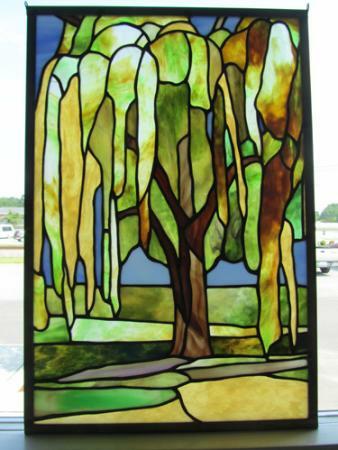 Whether it’s visual art, hand or wheel thrown pottery, stained glass, or sculpture you will find something beautiful to take home from your visit to Johnston County. Nothing brings back more fond memories than a special piece of art found while traveling – we hope you will find piece of art to treasure for years to come. Local art can be found in many of our restaurants around the county – be sure to look around while out dining!